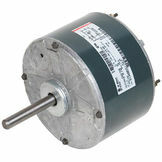 At PlumbersStock, we have a large selection of HVAC motors and blowers for sale. 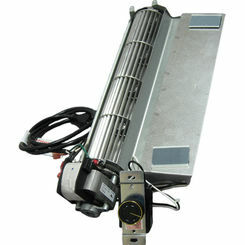 When it comes to heating and cooling applications, replacing an entire machine can be very costly, so replacement HVAC parts are often the best solution. 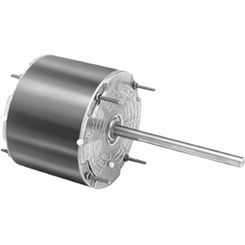 As you scroll through our site today, you will discover all the amazing things our motors and blowers (Honeywell, Majestic, Partner's Choice) can do for your HVAC units. 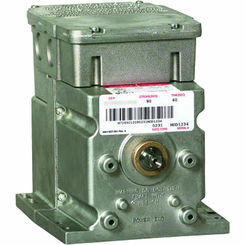 With such a huge selection to choose from, how do you know what part you need? 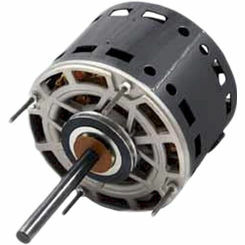 If you are looking for a replacement part, chances are you will find the part and all its details in your product instruction guide. 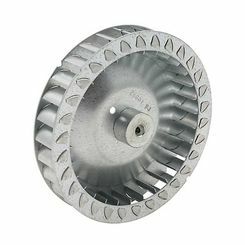 What other resources are there to help you find the part? We here at PlumbersStock would be happy to help you. 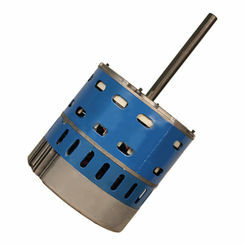 We have a lot of experience in heating and cooling and specifically with HVAC blowers and motors. We would love to help you find the part you are looking for. 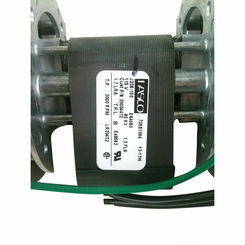 Nothing is more frustrating than when you are looking for a particular part and cannot find what you need. 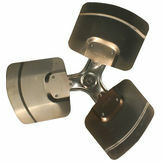 It is our goal to provide our customers with a large selection of products to choose from. That way they can find exactly what they are looking for. 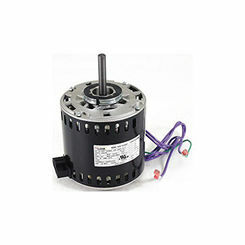 Here are just some of the many HVAC blowers and motors you will find here on our site today. 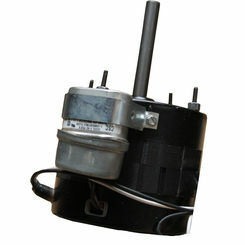 An HVAC blower motor is a combination of an electrical motor and a fan. 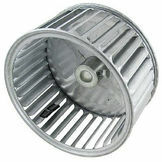 In many cases it is a centrifugal fan. 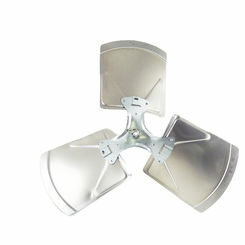 These fans are mounted in houses and used to force hot or cold are through ductwork and vents. 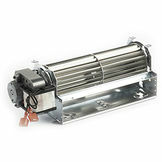 We have a large selection of blower motors to choose from. 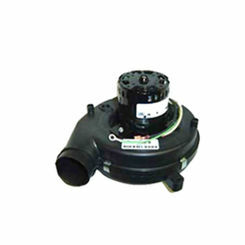 All of our parts are made with the finest components to help heat and cool your home with ease. 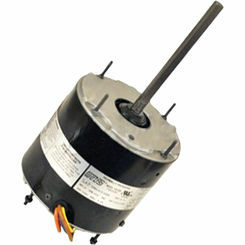 A fan motor is an electric motor, which drives a fan to direct air. 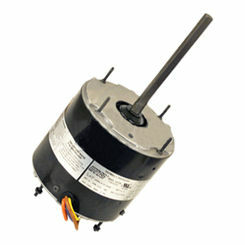 Many items in your home use an electric fan motor. 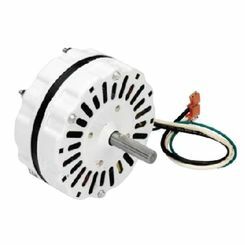 If you are looking for a fan motor for your heating and cooling needs, you will love the selection you will find here on our site today. 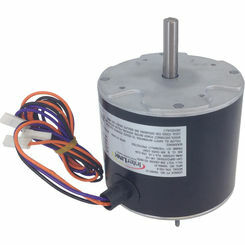 Inducer motors are a great way to help keep the enjoinment clean. 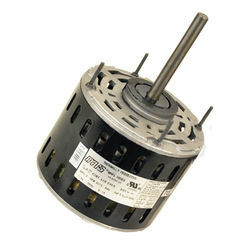 The purpose of an inducer motor is to move air and gasses out of the furnace and up through a chimney. 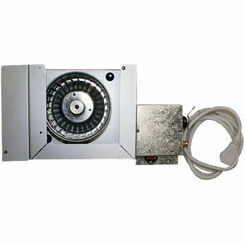 This makes the air in the area cleaner and keeps furnace burners from becoming blocked with soot. 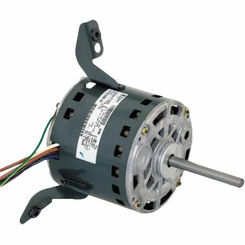 PlumbersStock has many different styles and sizes of inducer HVAC motors to choose from. 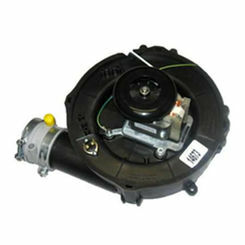 Whether you are looking for a replacement part or a new unit, you will find everything you need here on our site. 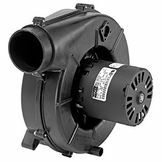 The blowers and motors that you will find here can help make your home more efficient and should last for many years to come. 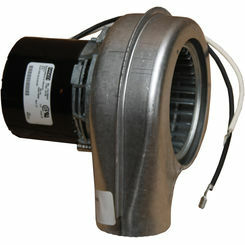 Do not go another day with your old run down HVAC blowers and motors. 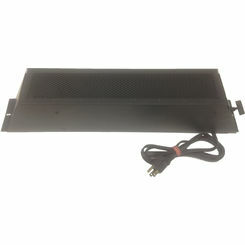 Take advantage of our low prices.